Hey readers! Have you heard of CORE Leader? Did you know a current Sternie amongst us is the CEO and founder of this company? 62% of the Stern student body come to school to work in finance, management consulting, or marketing (official Stern statistics here). The remaining 38% pursue non-traditional industries such as non-profit, entertainment, or technology. But there are the special and very talented few that become entrepreneurs during their time at Stern. I am lucky and honored to not only know one of them, but also to call him a dear friend: Chris Shaw. Chris is a current full-time MBA2 and a US Army veteran. During his time in the Army, he was stationed with the 82nd Airborne Division out of Fort Bragg, North Carolina (just like me!) and is now CEO and founder of his own company. Evelyn: Hi Chris! Thanks for sharing your story. Can you tell the readers a little about yourself and what you did before Stern? 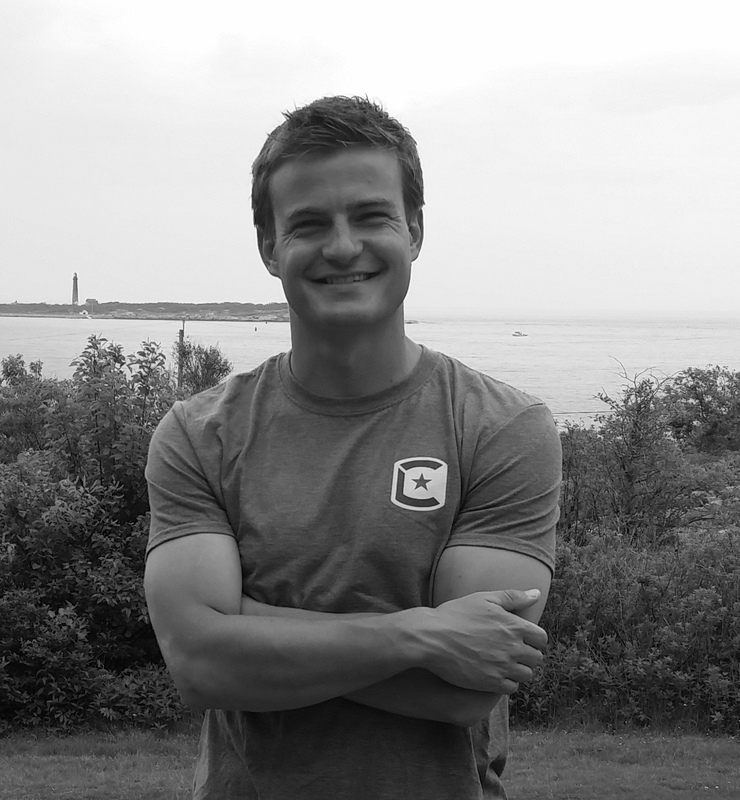 Chris: I am from Old Chatham, NY, a small town near Albany and went to Cornell University for undergrad. Before Stern, I flew Kiowa Warrior Armed Reconnaissance helicopters in the US Army for eight years. I deployed to Afghanistan twice, where I mostly flew at night, staring into two round, green TV screens one inch from my eyes (AKA night vision) for about 1,000 hours of my life. E: Wow! You’ve had an amazing military career. When did you realize you had the “entrepreneur bug”? C: I actually wanted to start my own company before even applying to Stern. In fact, I didn’t know exactly what my business would be, but I knew that the skills from an MBA degree would help me reach that goal. E: Can you tell the readers a little about your company, CORE Leader? 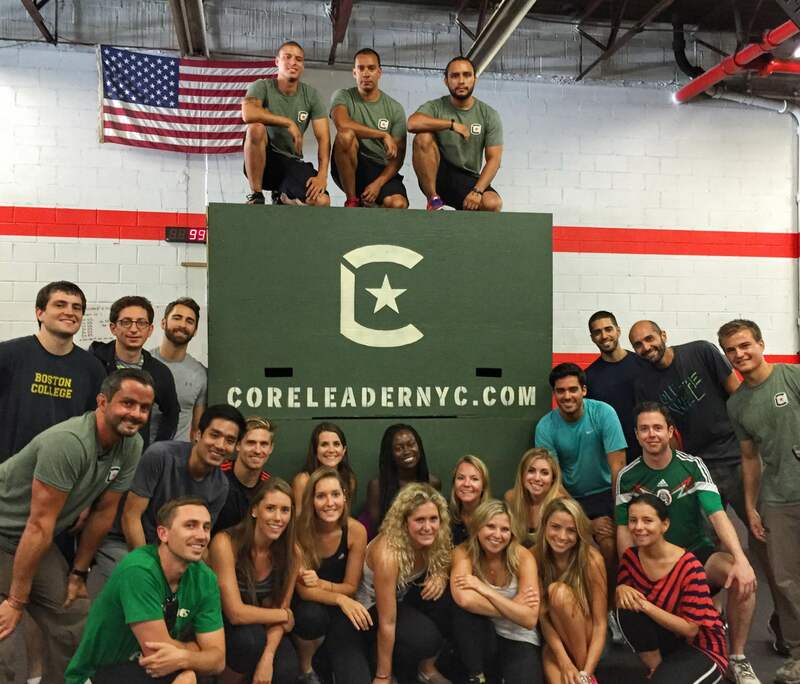 C: CORE Leader is a team building business. However, unlike most businesses in this category, we do not do “trust falls” or scavenger hunts. Instead, we teach a battle-tested form of dynamic problem solving and reinforce it with a mobile, military-style challenge course. Think “Tough Mudder” meets “Escape the Room”. E: What are some of your favorite parts about being a CEO, founder, and entrepreneur? C: I like that I can set my own priorities and focus entirely on what is important to me. I enjoy not only coming up with features of the brand and the product experience, but also testing out new ideas without seeking approval. Finally, I like the feeling of making a sale and knowing that I just made my business more valuable and financially stable. E: I can only imagine how tough an entrepreneur’s journey is at the beginning. How has Stern supported you as an entrepreneur? C: Stern has been instrumental to CORE’s success. Besides the knowledge I’ve gained through their classes, the Berkeley Center awarded me a $10,000 fellowship grant to support my work this summer. I couldn’t have asked for better support from the school. E: What classes at Stern best prepared you for CORE Leader success? C: I used lessons from every class I took at Stern while starting CORE. A few examples really stand out though. A combination of Accounting and Corporate Finance allowed me to put numbers to the business plan. Brand Strategy helped me understand my personal brand and how I could turn it into a highly differentiated business. Social Problem Based Entrepreneurship walked me through the development of a business plan, which resulted in a solid foundation for the getting the company off the ground. E: If you had advice for an entrepreneur pursuing an MBA, what would you tell them? C: Getting an MBA will definitely make you a better entrepreneur, no matter how deep your prior subject matter expertise in your venture’s industry. Every class you take will give you tools to make smarter business decisions as a founder. E: Okay, time for my favorite part. Evelyn’s Quickfire Attack: KMC elevator or stairs? C: Oh man. I’m the worst and I can’t believe I’m admitting this, but… sometimes I take the elevator to the 2nd floor! C: I like to hang out in the lobby after classes to catch up with people. E: Finally, what does being an entrepreneur mean to you? C: Taking on all the risk and reaping the potential reward (or enduring the failure) of a new business. It is a hard path. It can be uncertain and lonely. If it is your calling – if, as Prof. Galloway says “you feel like you just have to do it” in spite of the inevitably bleak risk-adjusted reward possibility – then commit to it and go at it, full force. If you hesitate at all, you will find it very hard to do what it takes to really succeed. Thanks for sharing your journey with us, Chris! Learn more about CORE Leader here. Next PostNext Explore. Expand. Experiment.